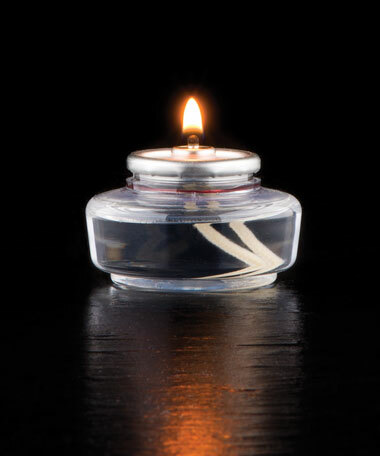 Two full nights of candlelight from a single votive sized cell. 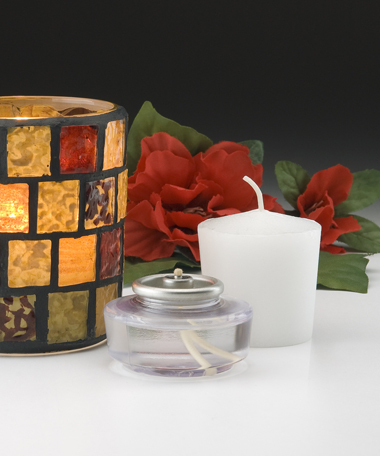 Designed to be used in most votive sized candle holders. Ideal where table/lighting space is at a premium.